Here at Deliver It we understand the importance of your product arriving at it location as fast as possible. 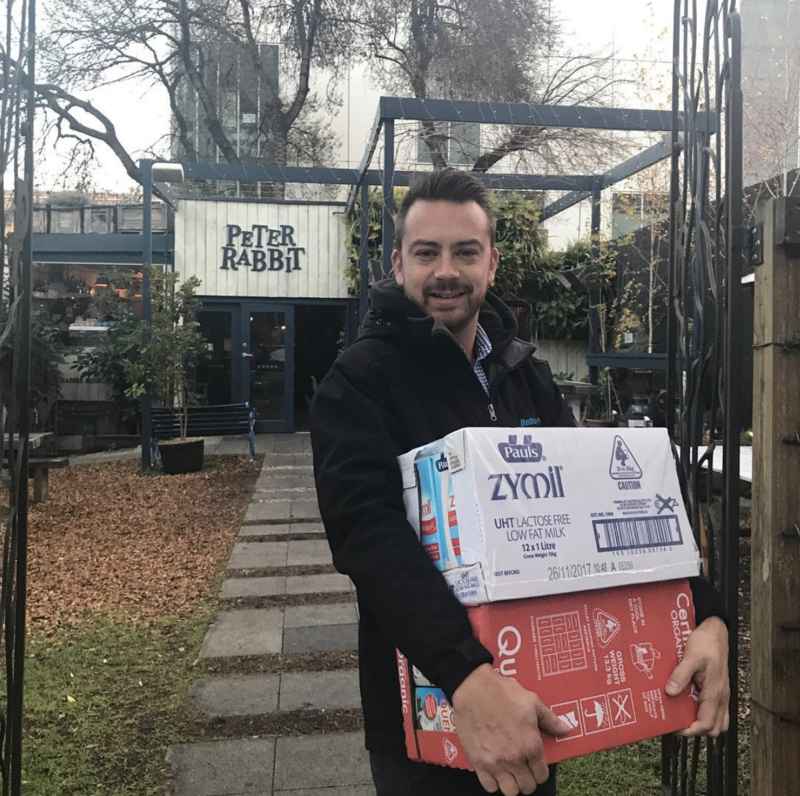 For nearly 2 decades we have been delivering perishable and time sensitive goods and products all over South Australia . We work closely with some of the biggest names in Adelaide, Australia and the World. 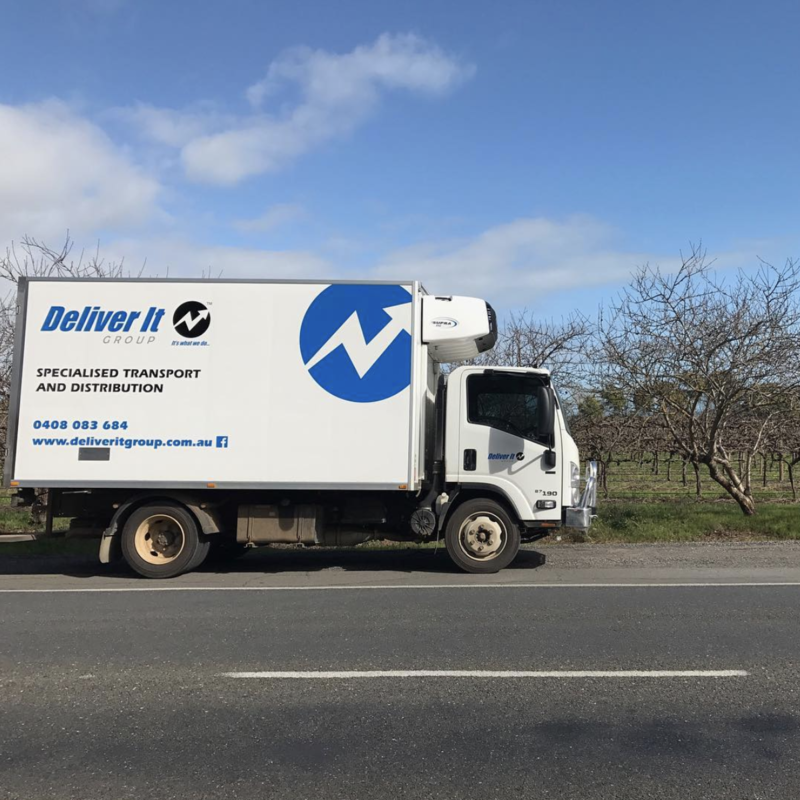 We take pride knowing that our services can help you succeed, whether you wish to develop a D2S (Direct to Store) logistics solution or require warehousing and distribution we can cater for needs with three convenient warehousing location around Adelaide. 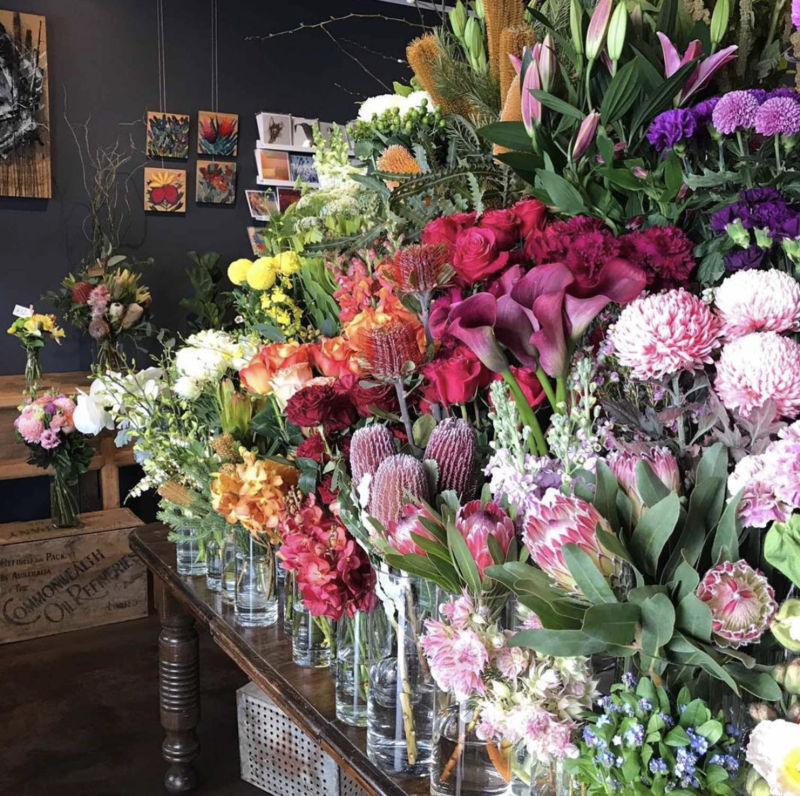 Deliver It is Adelaide’s largest floral courier service. We have our own fleet of dedicated couriers who specialise in floral transportation. You can be assured that your flowers will be transported with the utmost care. We have developed and honed our floral transportation skills over the last 17 years ensure we are leading the industry for best practises in transporting flowers and sundries. We offer standardised competitive pricing across all of Adelaide and its greater zones. Whether you need commercial to commercial deliveries or commercial to residential service we can assist. At Deliver It you do not need an account to utilise our services. If you need an urgent, last minute or unplanned delivery that needs to be performed please do not hesitate to call us. With our fleet servicing Adelaide and its greater regions daily, chances are one of our fleet members will be around the corner and can easily assist with your request. We can simply quote you over the phone, gather your delivery details, process your payment and done, your goods will be delivered. Just remember it’s what we do, Deliver It! Our fleet consists of trucks ranging in 1 to 6 pallet sizes, we very rarely are unable to cater for your needs. If we can not assist we are happy to refer you to one of our trusted trading partners.